Tak dlouho jste čekali a (marně) se snažili získat přístup k betě ICQ 6. Nyní už nemusíte. 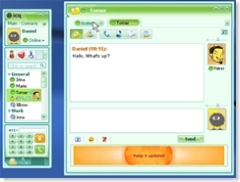 ICQ 6 je nyní dostupně všem. Co vás bude asi zajímat ze všeho nejvíc, je odkaz na stažení ICQ6. Pokud nefunguje, zkuste stránky ICQ 6. Easy access to unread messages. New interface for voice calls. Total preferences control (for all you Pro freaks). Quicker & easier way to send files. Multi user conversations, not just by IM. All call options from one place. 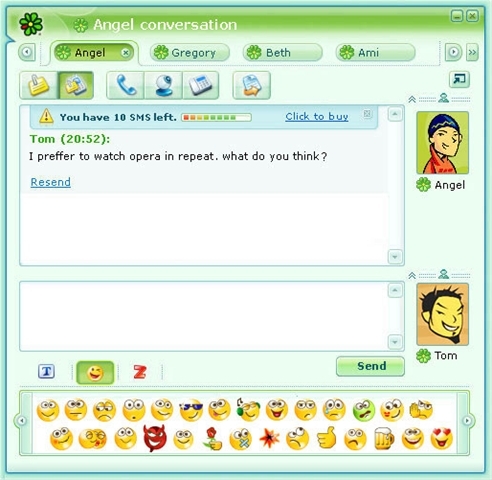 Recreate your ICQ (almost everything can be built by users). ICQ Welcome – A new name and a whole new experience! Be a part of your friends‘ world – view their photos,videos and more. More features that we can’t talk about. e super!! !Ne mi go dava da go instaliram!